BAL Group is one of the UK's leading manufacturers of aluminium extrusion and multi-metal components. When it comes to aluminium we can offer a fully integrated supply including: design, manufacture, finishing, assembly, J.I.T. and Kanban delivery, servicing the whole spectrum of industry which includes the architectural, lighting and electronics markets, consumer, leisure, safety and retail to name but a few. We also have access to a worldwide network of partners that allows us to address every aspect of every application. 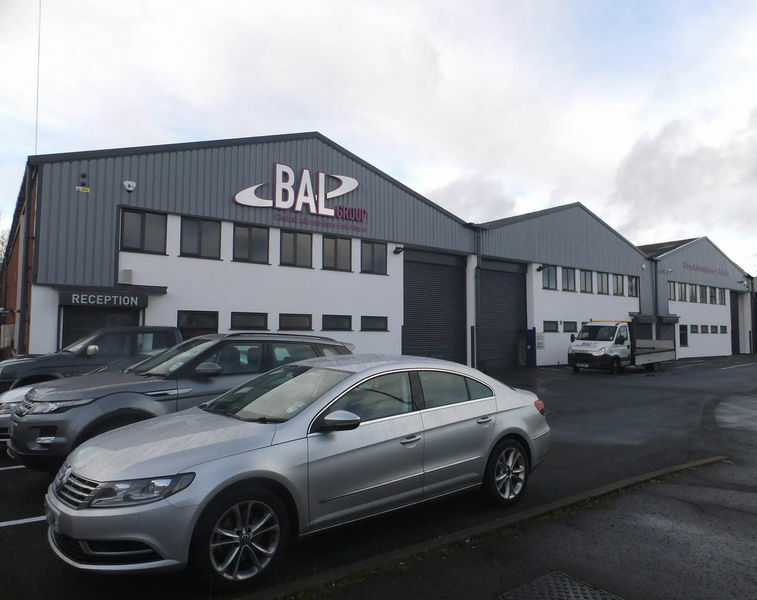 Our aim is to meet the needs of an ever changing market and supply a fully finished component. 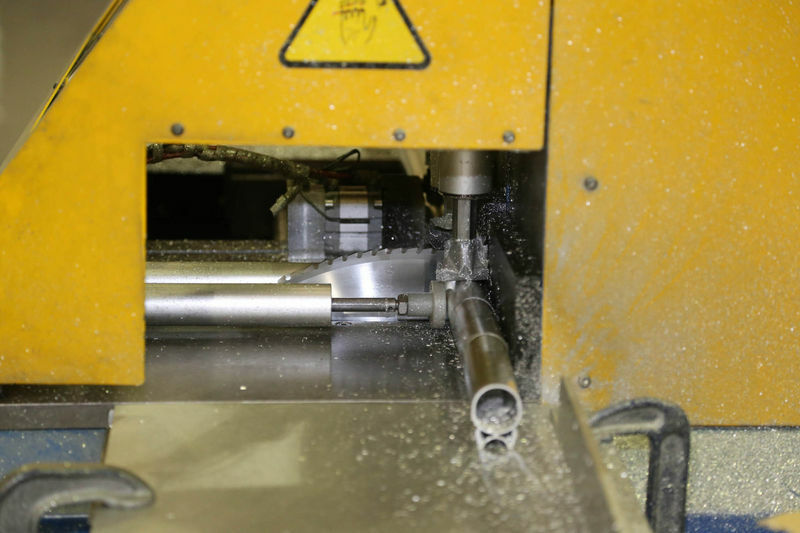 As a result we offer anodising, fabrication, powder coating and assembly, delivered on time, to customer schedules. 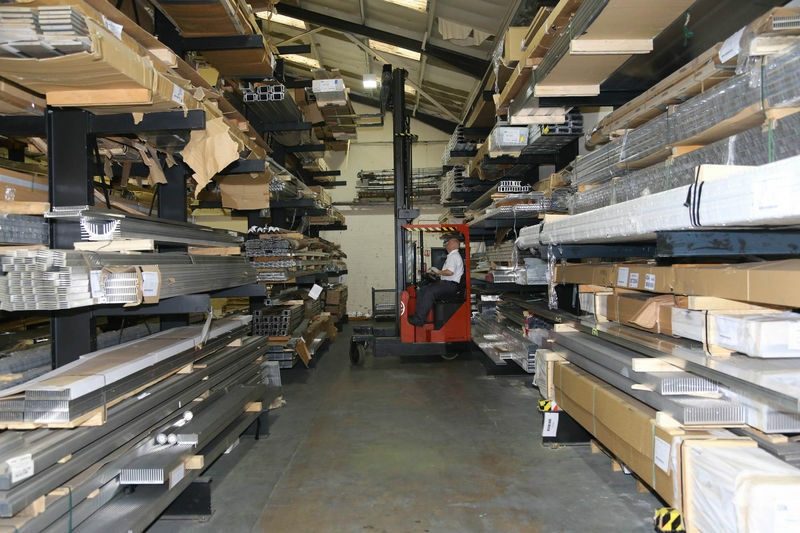 Our central UK facility is ideally placed to provide immediate stock availability to a wide range of market sectors. 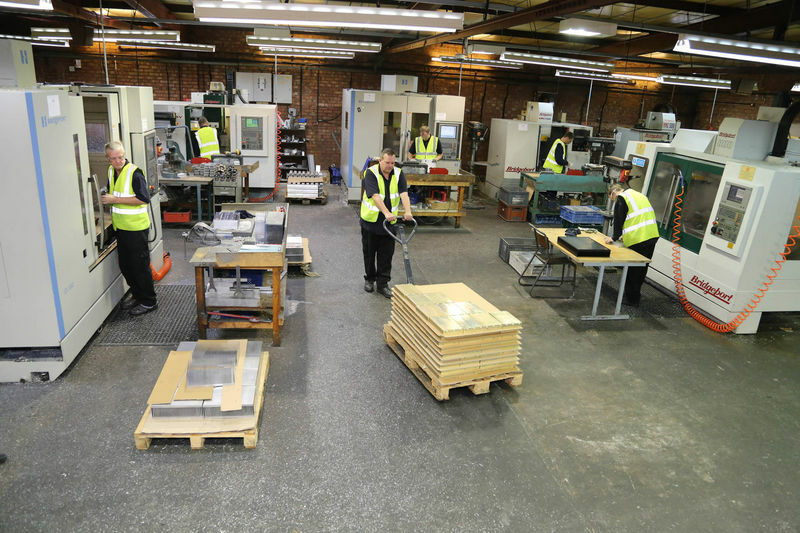 Having our own in-house tool making facility enables us to offer cost effective tooling, fully maintained and on a very short lead time. What differentiates us is our level of commitment from advice in the early design phase through to the delivery of the final product. We are dedicated to building long term partnerships with our customers and work with them from the earliest stages of product development to understand their specific needs. We stay in contact throughout a project providing you with regular updates on production and scheduling so you can rest assured that your product will meet the highest standards and arrive on time, every time. We are proud of our commitment to our customer service. We maintain an open and responsive information system and make ourselves highly accessible to existing and new customers alike. We pride ourselves on excellent communication and we will always respond to you as quickly as possible. Our Corporate Policy documentation can be downloaded below.